Quite often, it’s the simplest foods that can have the biggest impact on our health. I’ve certainly found that’s the case with benefit-rich bone broth. 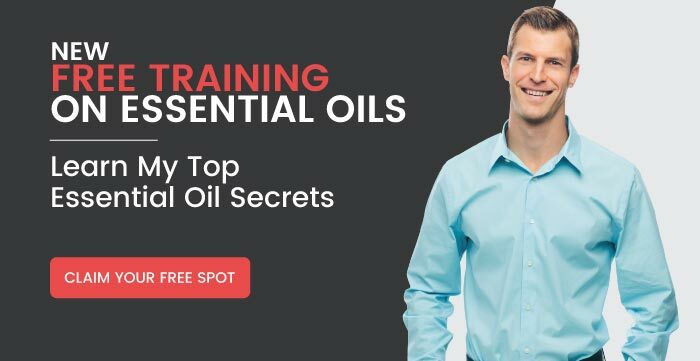 This nutritious liquid is one of my favorite ancient remedies and contains incredible stuff that can benefit just about anyone. But truthfully, it can be time consuming to prepare, which often keeps people consuming it regularly. Luckily, there are also supplements on the market that provide protein powder made from bone broth, a way to enjoy the benefits of bone broth without spending all your time in the kitchen. This type of protein powder can be a versatile way to harness bone broth’s benefits in a huge number of recipes. Our ancestors didn’t waste any part of the animals they ate, and figured out how to make a nutritious broth from the carcasses of the animals they prepared for meat. Luckily, we don’t have to go hunting for food anymore. 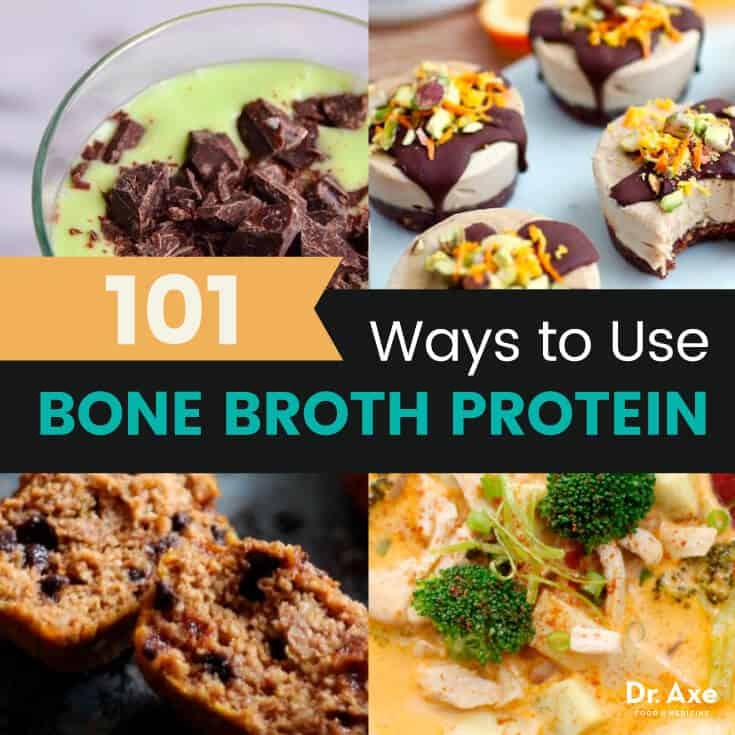 Using protein powder made from bone broth makes it super easy to enjoy bone broth’s benefits, hassle-free, if you don’t have time to make it fresh each time. It’s packed with amino acids. Bone broth contains a range of conditional amino acids like glycine that all help support gut integrity, help detox the body and keep our immune systems in top shape. 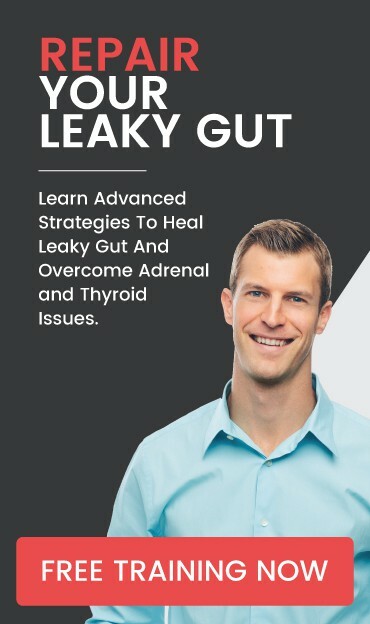 (5) Though they’re classified as nonessential amino acids, conditional amino acids are essential under some conditions, including our Western lifestyle, which include diets heavy on processed carbs and low on quality animal products, while also packed with stress. I definitely recommend you read my article Bone Broth Benefits for Digestion, Arthritis and Cellulite to learn more about why bone broth is such an important addition to our diets. But what’s the sense of trying protein powder made from bone broth if you’ll just be making the same one or two recipes all the time? Even the healthiest eaters are likely to get bored with that! You’re in luck, though. I’ve gathered 101 delicious recipes to use your favorite bone broth-derived protein in. 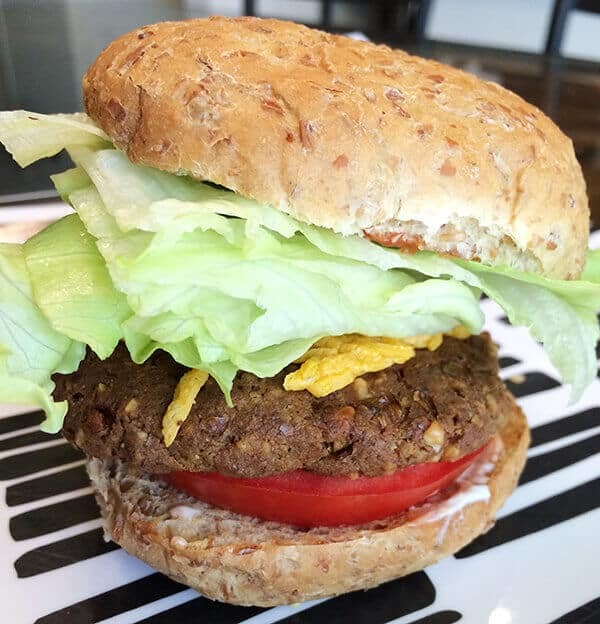 From soups and smoothies to baked treats and even burgers, here’s how to make it an exciting ingredient in your lifestyle! 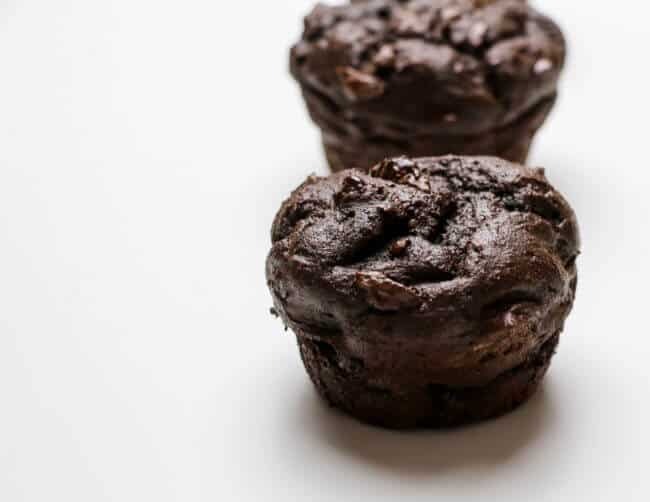 For many of these items, there are specific flavors of protein powder that’ll work best — most of the recipes will specify their protein powder recommendation but, in a pinch, a pure, “un-flavored” version will work, too. 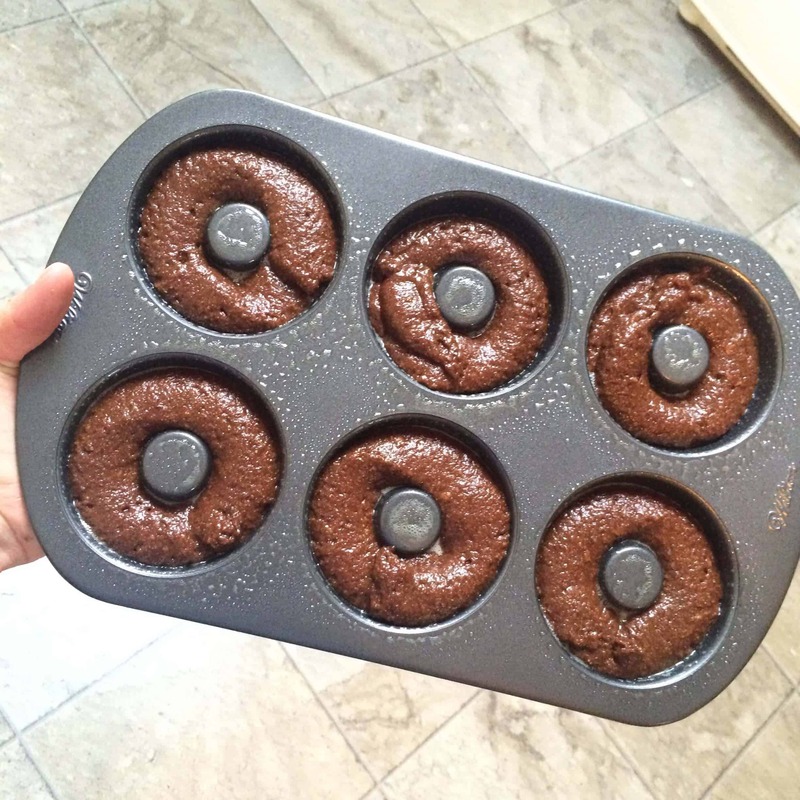 Use just like you would a normal protein powder. 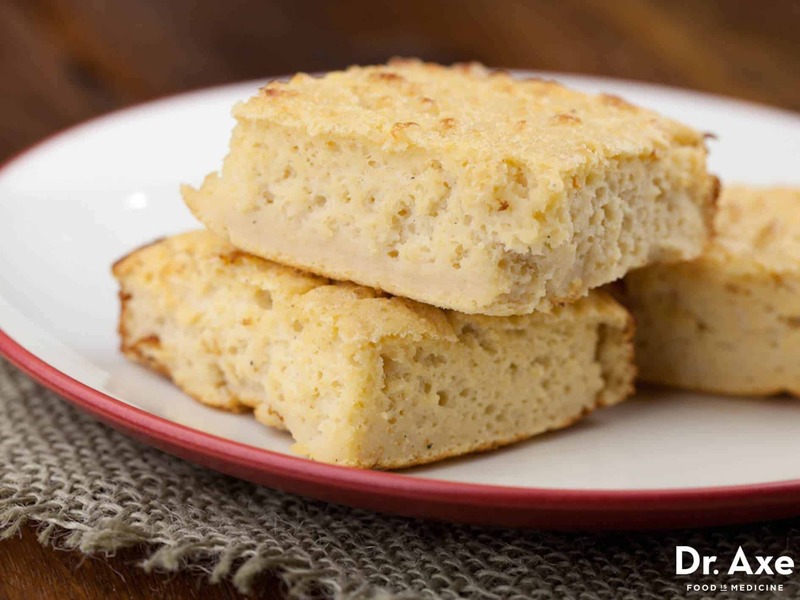 This cheesecake bread feels totally decadent but with ingredients like almond meal flour, oat flour and almond milk, you can feel good about chowing down on this. 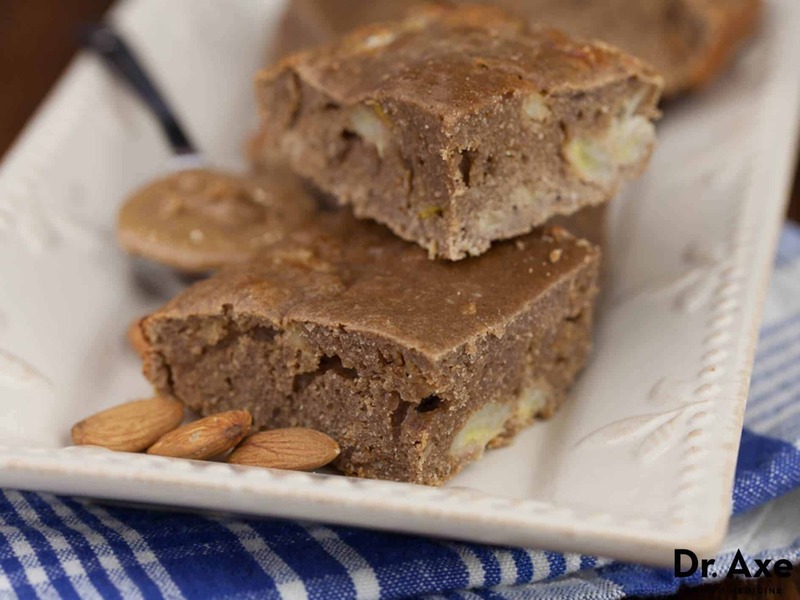 Love that this high protein, bone broth recipe is gluten-free, too! Who knew that doughnuts would go so well with bone broth?! I love the addition of honey and coconut oil in this version and all of the different flavor combos — who wouldn’t love apple spice or chocolate coconut? 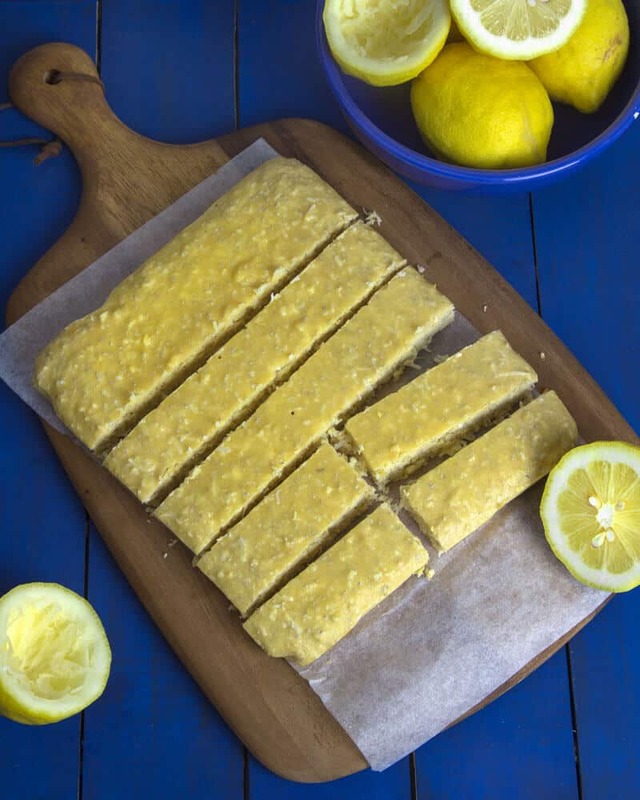 Kick off your day with these tasty protein powder recipes (featuring bone broth!). 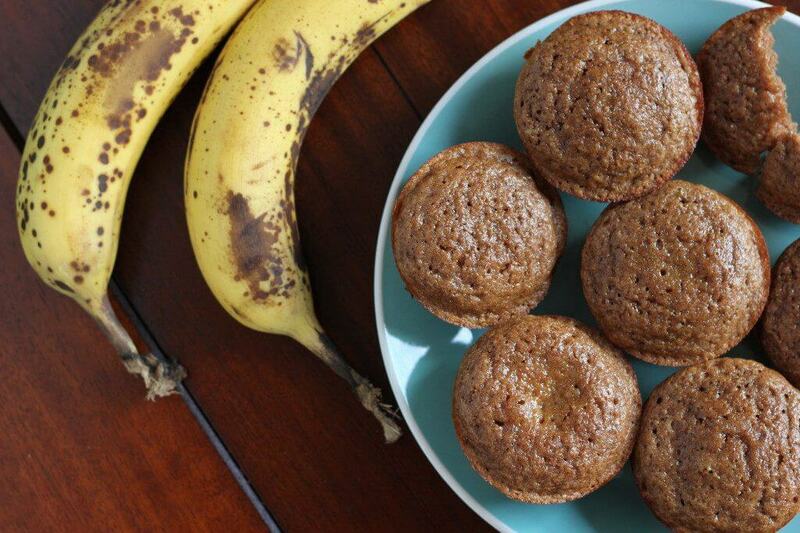 Though they’re all meant for breakfast, you’ll love these anytime of the day. With only four ingredients, you can whip up recipe in no time. 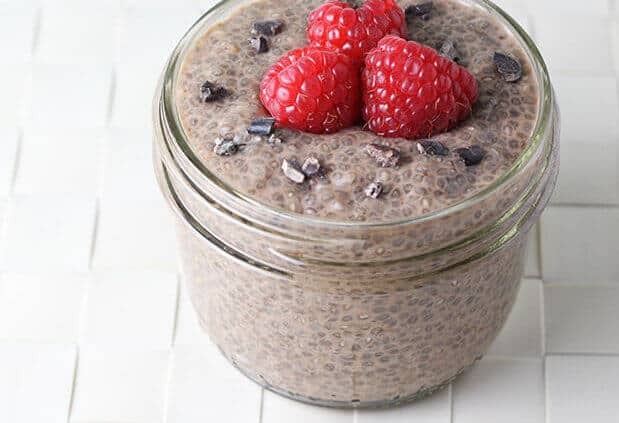 Because the chia seeds need about 20 minutes to thicken up, this is a terrific breakfast to make the night before and stick in the refrigerator for a hassle-free morning. 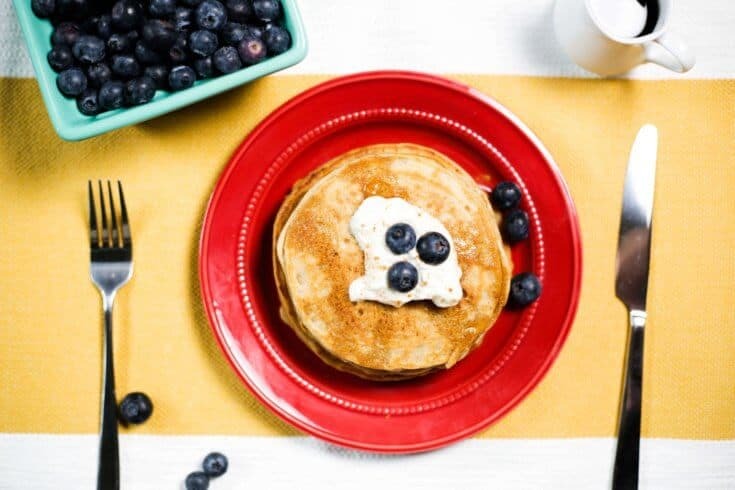 These pancakes are made from coconut flour and only five additional ingredients. 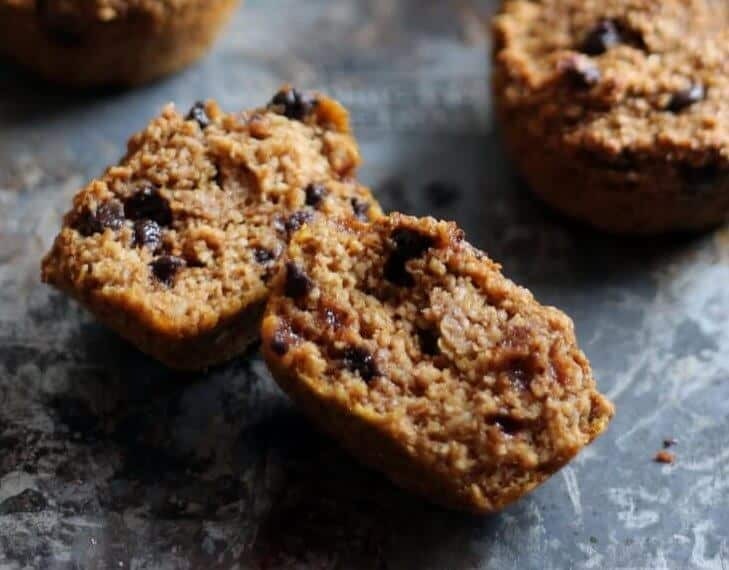 They’re delicious topped with berries and maple syrup or raw honey and cinnamon and, best of all, they don’t come from a box! 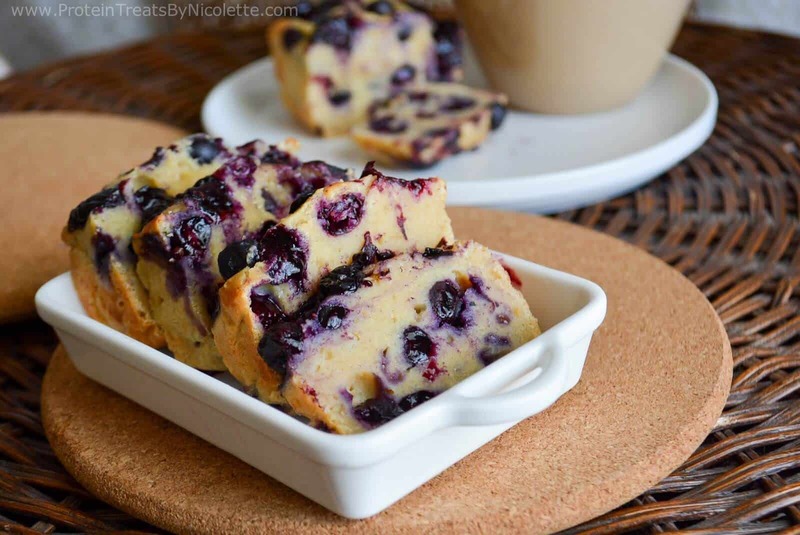 You might even find yourself enjoying breakfast at dinnertime more often. 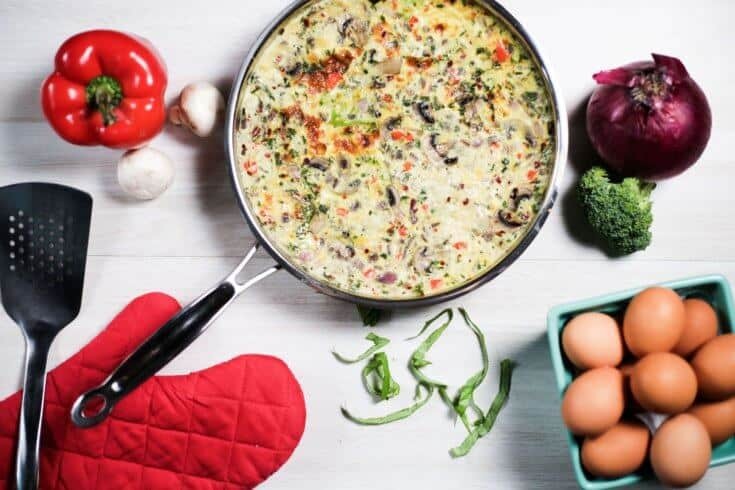 This colorful egg dish is sure to start your morning right. I love the variety of veggies and how it’s easy to sub in your favorites or toss in whatever’s on hand. In this recipe, we’ll use the protein powder made from bone broth as a stock to cook the veggies in, so be sure to mix it with 8 ounces of water. 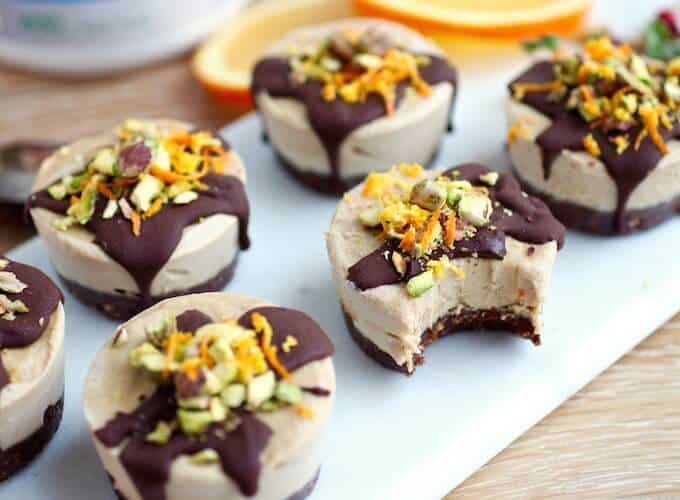 Protein bars might be the most obvious choice for a protein powder recipe, but these recipes are anything but ordinary. These portable foods are perfect for tossing into your gym bag and having as a post-workout snack or packing for road trips. 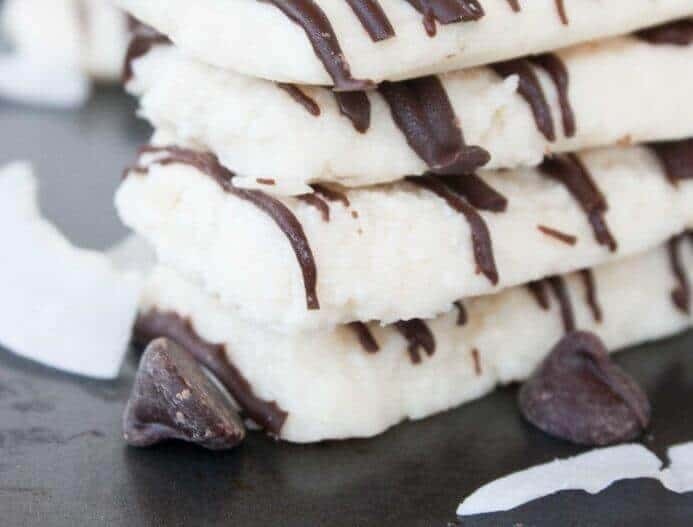 Only five ingredients — coconut flakes, coconut oil, chocolate chips, protein powder made from bone broth and water — are needed for these delectable little bars. 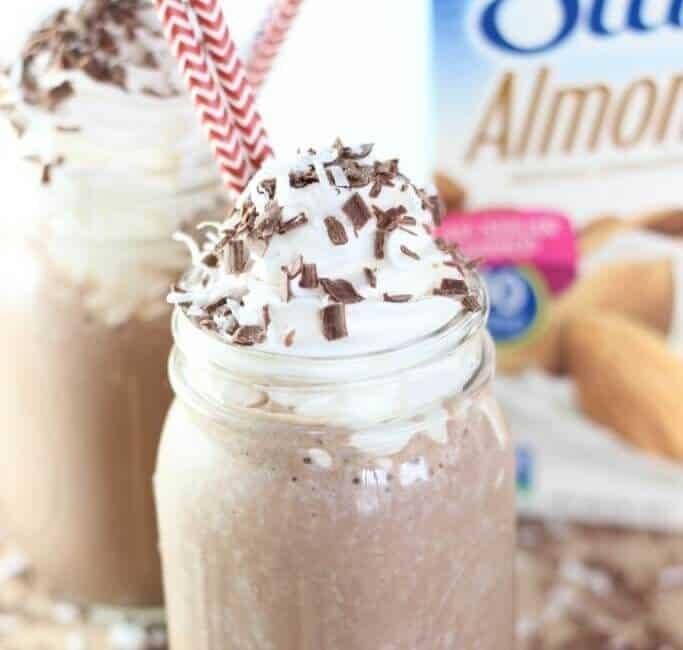 If you’re a coconut fan, don’t pass these up. 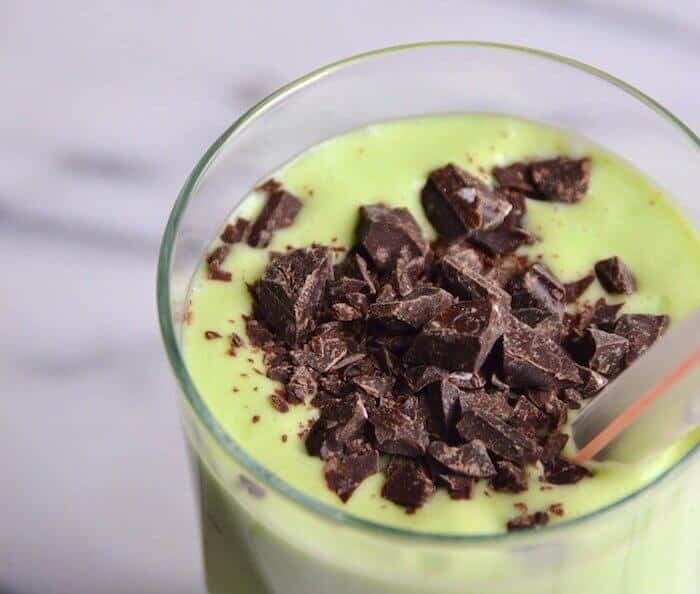 Perhaps the most natural concept for protein recipes are smoothies and shakes. Often, you can simply replace your favorite whey protein or vegan protein for protein made from bone broth and have a very similar tasting smoothie/shake. Add protein powder made from bone broth to your morning coffee for a real jolt of energy and health. 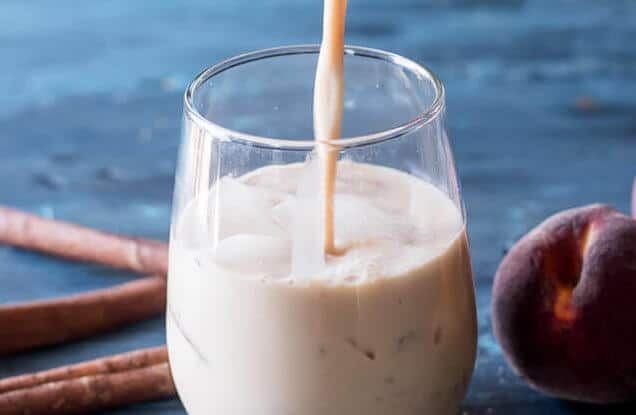 I love that this drink sounds like something you’d pay big money for at a cafe, but you can blend it up right at home. I would just skip the sugar, however, or use a natural sweetener as a replacement. A coffee-flavored protein powder would work nicely here, too. 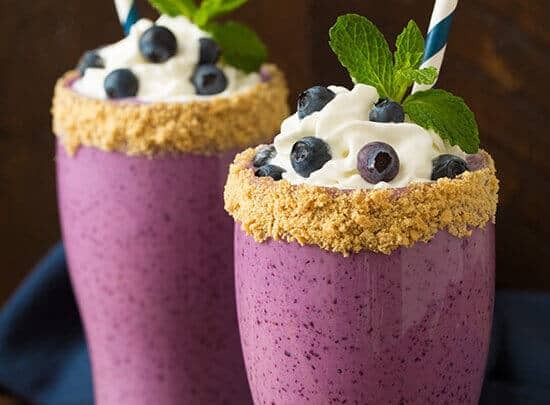 Chocolate and berries are always a winning combination, and this shake knocks it out of the park. 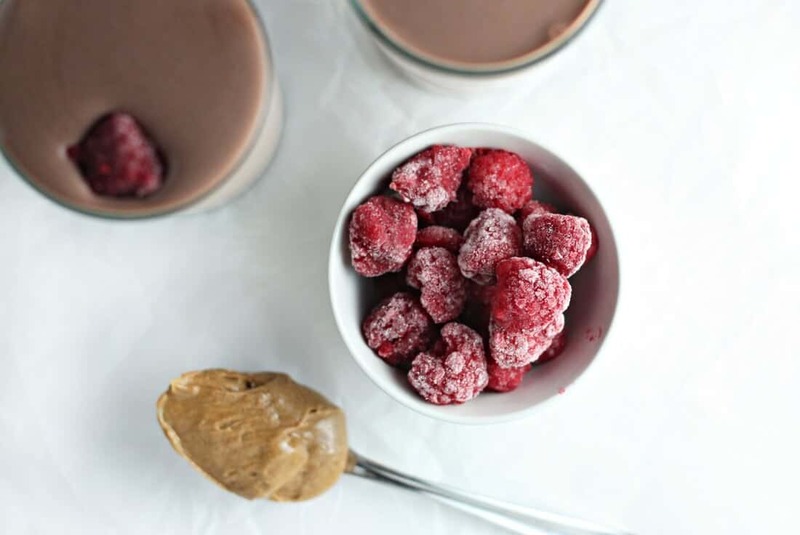 With fresh raspberries, almond butter, banana and a scoop of chocolate protein powder, it’s like sipping on a good-for-you milkshake. 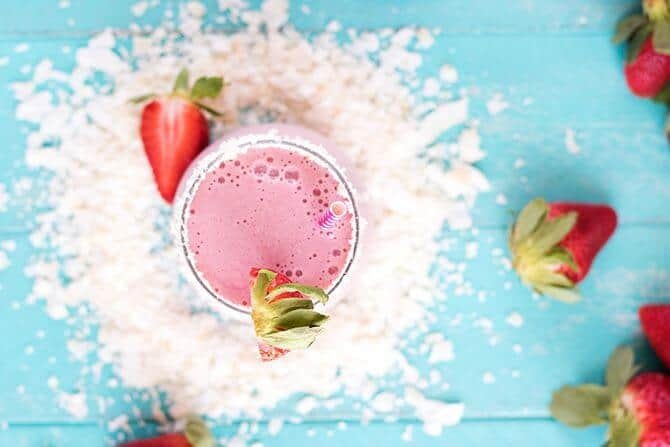 Not only will this shake help you feel like you’re in the tropics, it’s also deliciously easy to whip up. Frozen strawberries and bananas give this a frosty feel and make it easy to prepare whether or not you have fresh fruit in the house. 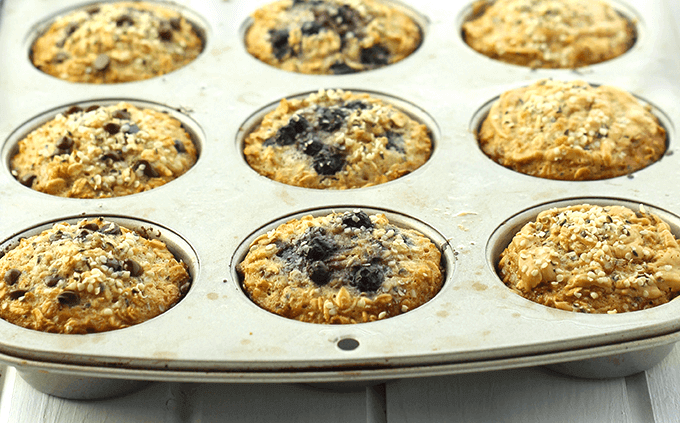 Add a splash of coconut milk, protein powder and coconut flakes, and you have an easy, breezy protein-rich breakfast. 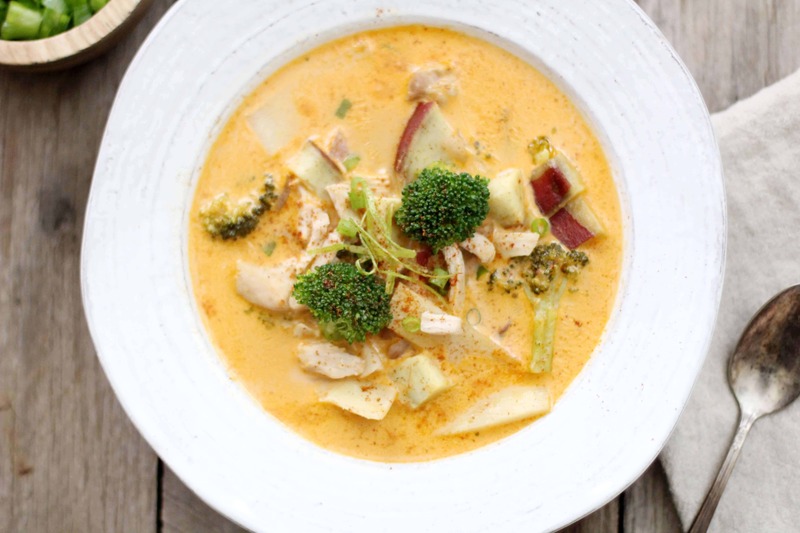 Why yes, you can use protein powder made from bone broth in soups, too! 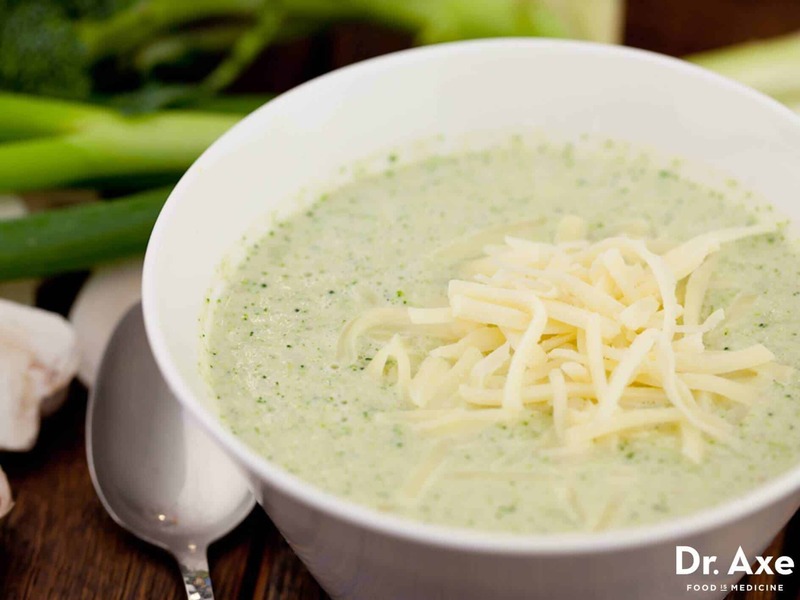 Mix one scoop of the powder with 12 ounces of water to make up 1.5 cups of broth to use in your favorite soup recipes. 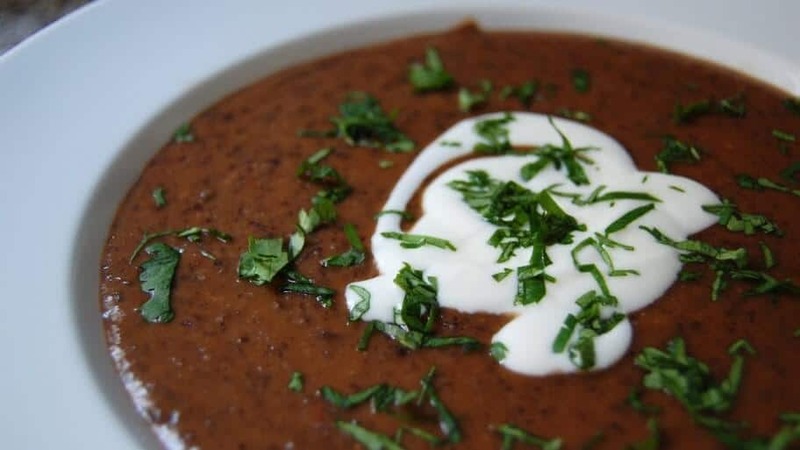 This black bean soup is crazy simple to make, but packs a lot of flavor in each bowl. Throw all the ingredients in a blender, then heat on the stove — that’s all there is to it. Along with protein, this bone broth-rich soup is also full of fiber, courtesy of the beans. Any recipe that includes meatballs is a winner in my book, and this soup is no different. 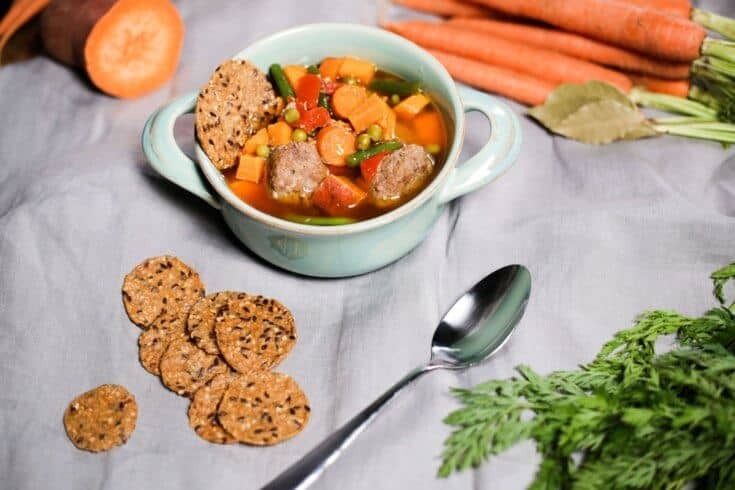 I love the variety of ingredients, like chopped sweet potato and green beans, and that this soup is infused with flavor after just 20 minutes on the stove. It’s a healthy, hearty bone broth recipe that’s perfect for colder months.